A Huntington Beach fitness studio offering a high intensity, calorie burning, sweat inducing, body sculpting, fitness experience through pilates and indoor cycling. Classes are offered 6 days a week, by certified and knowledgable instructors. The studio is equipped with state-of-the-art equipment. Spin classes utilize RealRyder bikes, that are guaranteed to burn calories, and tone muscle. 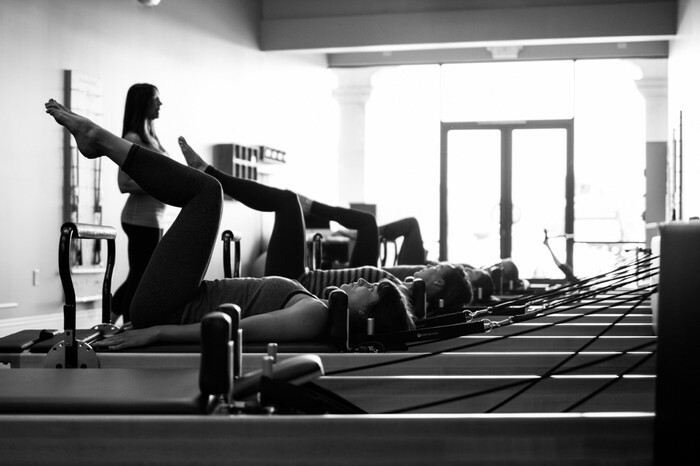 Classes are offered for everyone from the beginner level up to high intensity pilates.